Thank you John for sharing your experience at our first Death Cafe. It was a first for us at Sukhasiddhi, as well. We are thrilled that you had a good experience. Thank you, Lizzy for your comments. 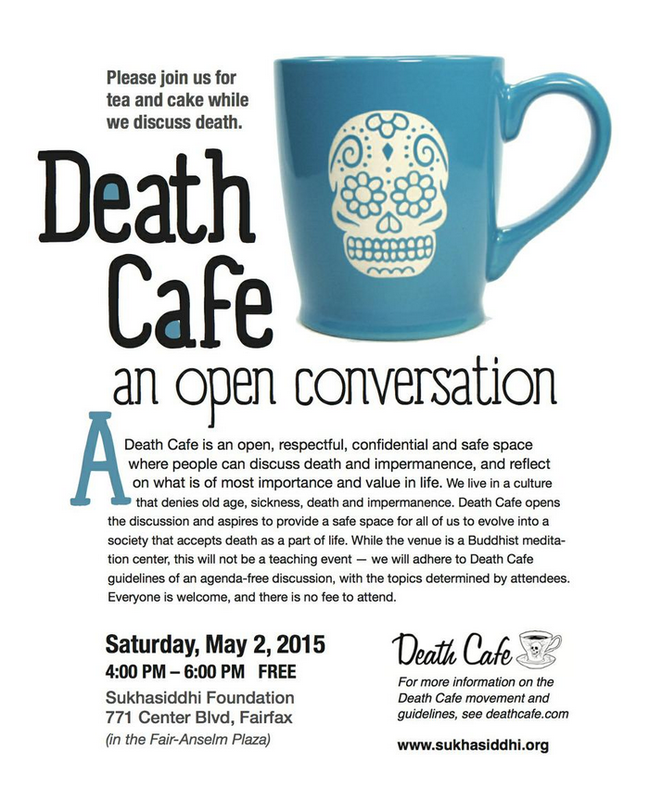 We will definitely present the open discussion format at our next Death Cafe on August 9. All 41 of the participants left us positive feedback and the atmosphere was warm, friendly and many looking forward to our hosting another one.